Tower of London, Buckingham Palace, London Eye, Madame Tussauds, Kensington Palace or maybe London Dungeon? Which will be on my list of top London attractions? There are thousands of interesting places in this old, mysterious city but I had only one weekend in there, so I decided to read a book and then I choose the things I believe I couldn’t miss. What have I chosen? On the ultimate list of best London attractions you will find Buckingham Palace. ONE- the world’s most famous buildings? Royal fortress and London landmark Tower of London. What is so special in this place, what is that? In this 900-year-old castle and fortress one will find crown jewels and arsenal to admire. It’s been a place, where royal coins were produced. And once a home to a collection of exotic wild animals, which were imported to cold English land. Throughout its history the tower was infamous prison, although it was not built for this purpose. Depending on the crime and social status it may have been a time of tortures, but also being hosted there with your subjects and being allowed to shop and hunt. Tower have seen a wide range of prisoners, from deposed monarchs to more common criminals. TWO the London residence of The Queen- Buckingham Palace. It’s an impressive residence and administrative headquarters of the reigning monarch of the United Kingdom. It is situated within the borough of Westminster. 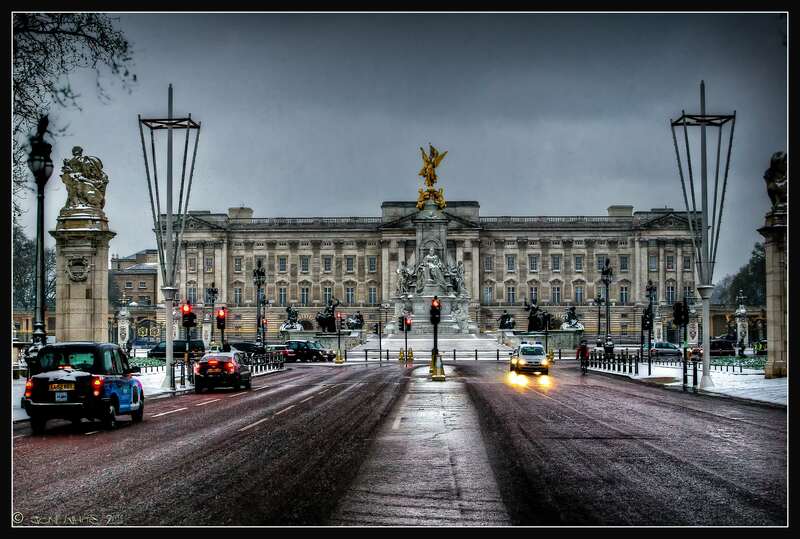 The first monarch to reside at Buckingham Palace was famous Queen Victoria. It’s one of the few working royal palaces, remaining in the world nowadays. This huge building has 775 rooms and is 108 meters long. If you want to see Throne Room, 19 State Rooms, grand staircase, paintings of best artists, collection of Sevres Porcelain and royal gardens don’t hesitate and visit Buckingham Palace. THREE For spectacular views you should check those two places. A bridge over the River Thames in central London, connecting Borough High Street in Southwark and King William Street called… London Bridge. The modern one was built between 1968 and 1972. By the way, did you know that when someone makes your “London Bridge fall down”, they are making you very hot? Just think about Fergie song ,,London Bridge”. There is no fee to walk across London Bridge. The glass walkway in Tower Bridge. I have to also mention Tower Bridge -a combined bascule and suspension bridge built between 1886 and 1894. 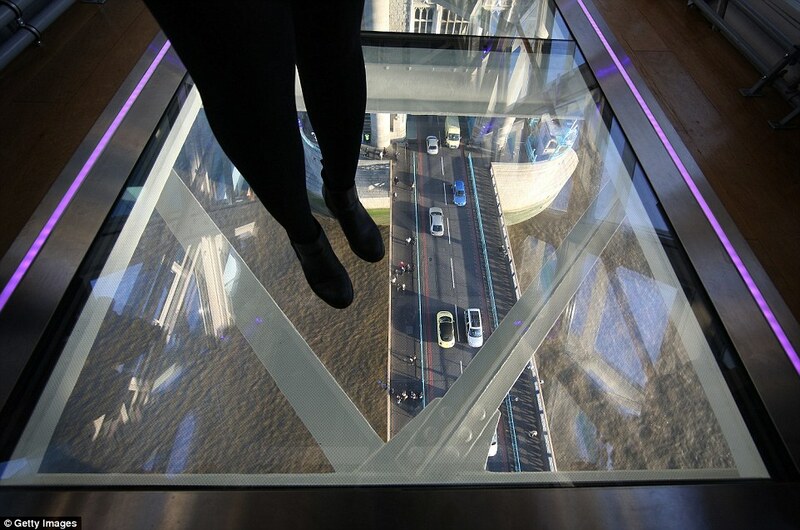 Wouldn’t you like to experience the thrill of seeing London life through the Glass Floor? To take a high-level walkways? And step inside the most famous bridge in the world and explore its iconic structure? It was simply amazing. I recommend to everyone. FOUR Big Ben! Great Bell of the clock at the north end of the Palace of Westminster, located at the top of the 320-foot-high Elizabeth Tower. If you want to get inside, learn how it was build and learn the history of it you should definitely visit it! FIVE British Museum– houses a vast collection of world art and artifacts. is the authoritative source of images depicting world culture and history including ceramics, sculpture, prints, drawings, and paintings. It is country’s largest museum and one of the oldest and finest in the world. For me a huge dose of interesting information. It’s a rare opportunity to have so many valuable pieces of art in one place. 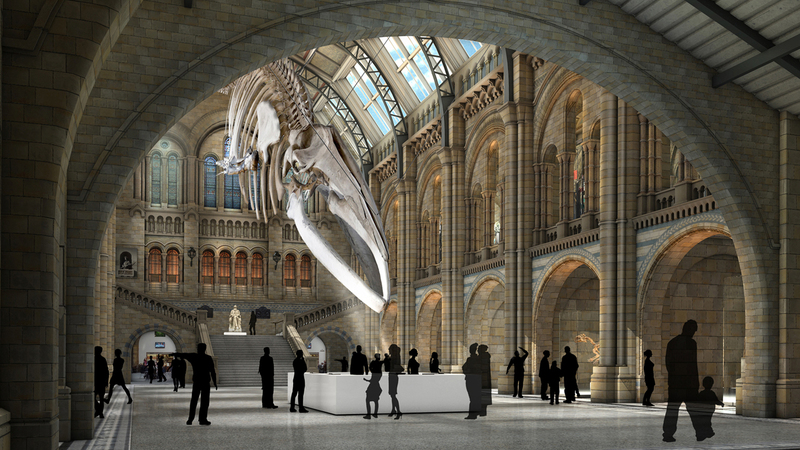 The Natural History Museum in London- one of the best London attractions. I hope you will be inspired after my post. As you know, there are many, many places in London one may visit. If you don’t have a time and need to choose only most valuable ones, I think those above mentioned will be good choice. Of course there will be not a bad museum choice. It just depends whether you prefer entertainment like Wax Museum or Harry Potter Museum ( or even Shreck Museum). I personally prefer to see valuable pieces of art and archaeological findings. And to have a wonderful views. And the feeling that I enter a place which is dating a few hundreds of years back. What about you?